High efficiency goose pipe design, adjust angle at random, convenient for use. Combination of high power BLUE led. Tunable bleaching time with microprocessor-controlled timer presets. Digital indicator with audio feedback. Smart auto-select power: 100 to 240 Volts AC.50/60 Hz for global use. 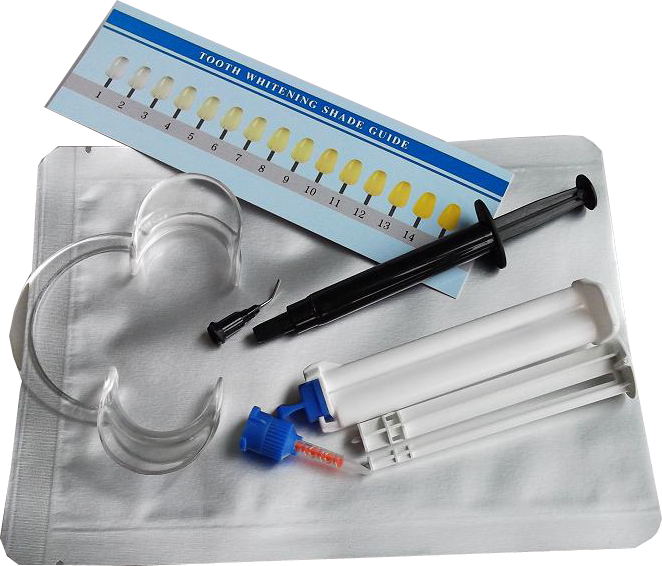 High Speed Multi-Arch Teeth Whitening System. High sensitive infrared remote control setting function. Enclosed disposible sheath, prevent cross- infection, clean and convenient,let patient feel relieved.